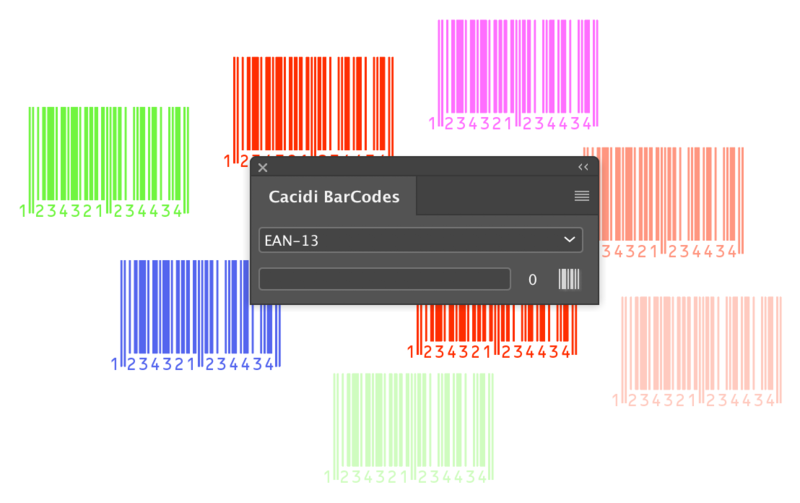 Today we are releasing a new version of Cacidi BarCodes CC2018 and CC2019 supporting Tints for all color models, and spot color support as well. Please download latest version now from the download page..
On May 25, 2018, the new General Data Protection Regulation will come into force. Your data has always been safe with us, and the primary change after May 25, 2018 is therefore that you get a better insight into what data we process and how we treat them. 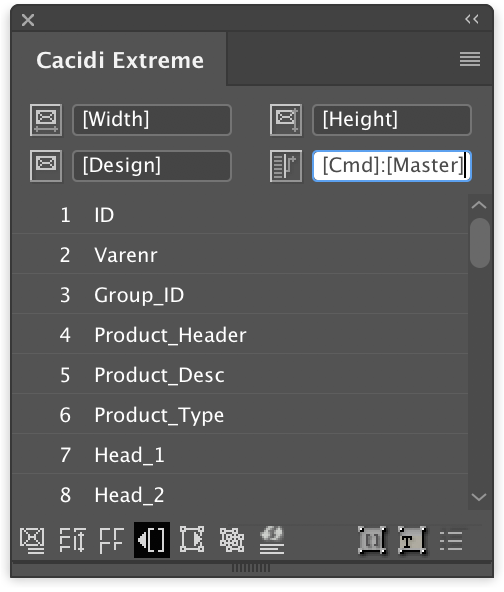 The new menu function let’s you easily convert Cacidi Charts objects to fully editable InDesign elements, as boxes, curves and lines..
Today we are announcing that all our Cacidi products for Adobe InDesign CC2018 are available, in new and updated versions, and are ready for download now. For all products we have tried to ease the update process by automatic take preferences from the previous version 12, and copy them to the version 13 (for CC2018)..
Cropmarks, change to the position of registration marks. 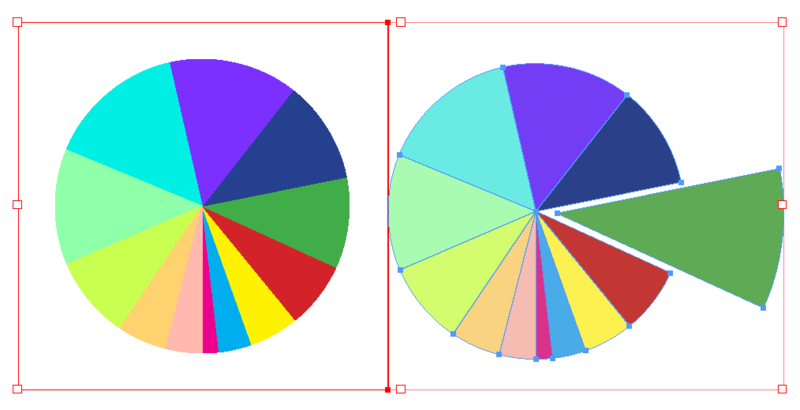 Charts, a lot of changes like: able to save stroke size and color of stroke, and able to save font style when saving style. 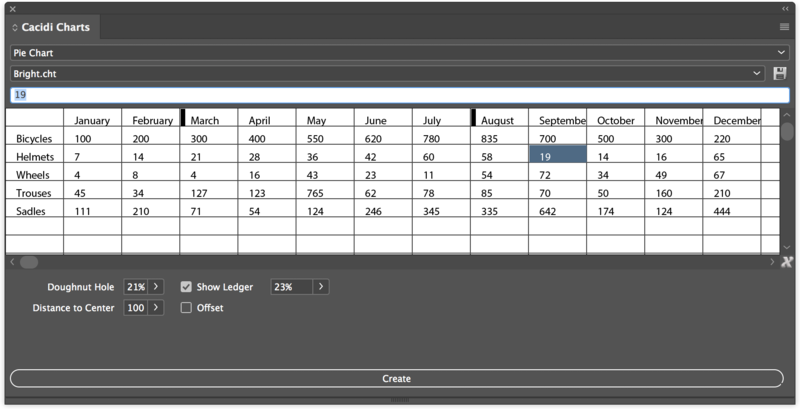 Able to apply multiple changes to many charts in one adjustment. For all products minor change in behaviour has been applied. Why can it be necessary to do an offline activation? Larger companies offen tries to controll the use of the internet, and for that use they has installed a proxy server, which will cache internet pages and more. Our activation software demands the access to our activation server, and when being behind the proxy server it can’t reach the server. Your IT department can either whitelist our server, or do an offline activation as described below. The version part of the file path depend on the version you have..
We will after we receive the file, we will created an additional file “Cacidi Licenses.dat”, and send both the “Cacidi Preferences.dat” and the “Cacidi Licenses.dat” file return. Copy the two files to the location described above. Today we are changing the status of Cacidi Charts CC from Public Beta to Release version.. Thanks for all feedback! Get the great tool today!